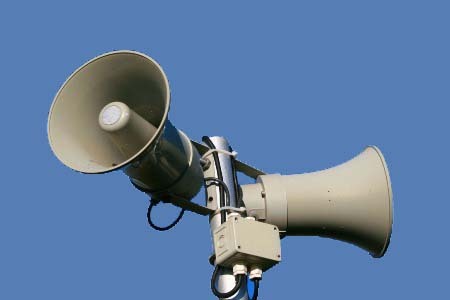 We provide Announcement Systems or Public Announcement System on rent. They are used mostly to highlight a sound source like at a live gig or a public address, etc. Simple Announcement systems are used at public places, market areas, trade fairs, Exhibitions, Expos etc. They are of great use in managing the movement of crowd and addressing public.